The latest TLEs are currently available here. For those of you supporting us on launch day, don't forget to join the IRC channel. 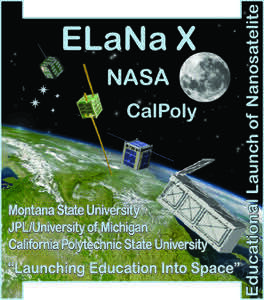 Information about the channel can be found athttp://www.cubesat.org/index.php/collaborate/ground-operators.